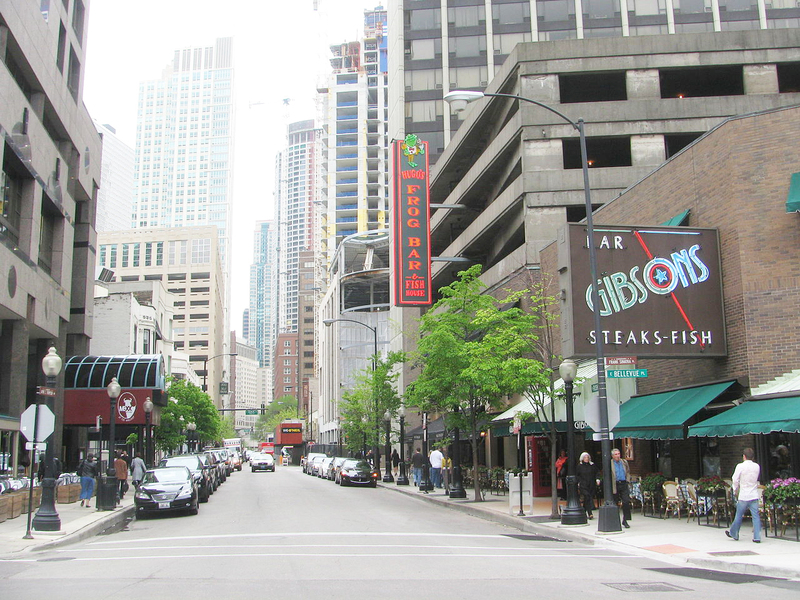 Gold Coast is located right outside of The Loop and is one of the cities wealthiest neighborhood. This area is known for luxury shopping and upscale dining. 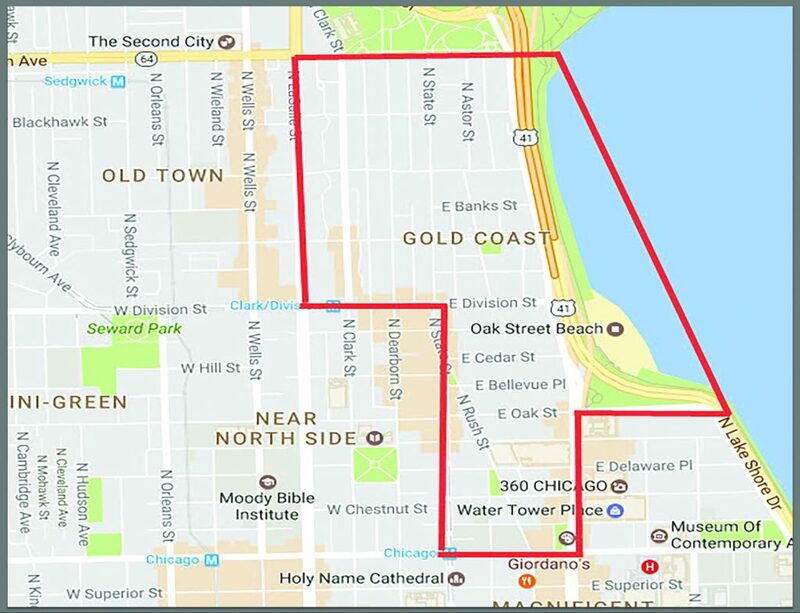 Being so close the lakefront and Oak Street Beach are two huge benefits of this neighborhood along with the proximity to The Magnificent Mile, one of Chicago’s biggest shopping areas. Search All Gold Coast Homes.